The D86 discs have identity issues. 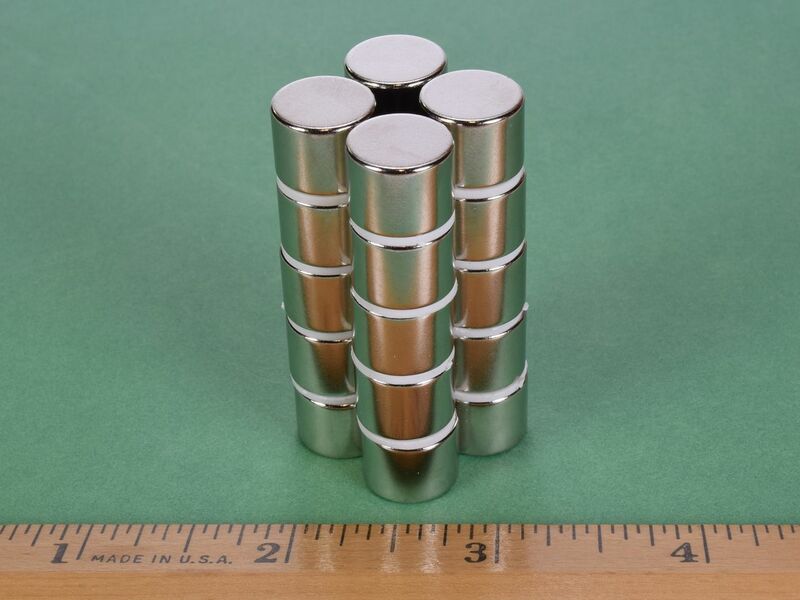 Are they a thick disc magnet or a short cylinder? By our definition, they are a disc, as their diameter is larger than their thickness/length, but there is room for debate. 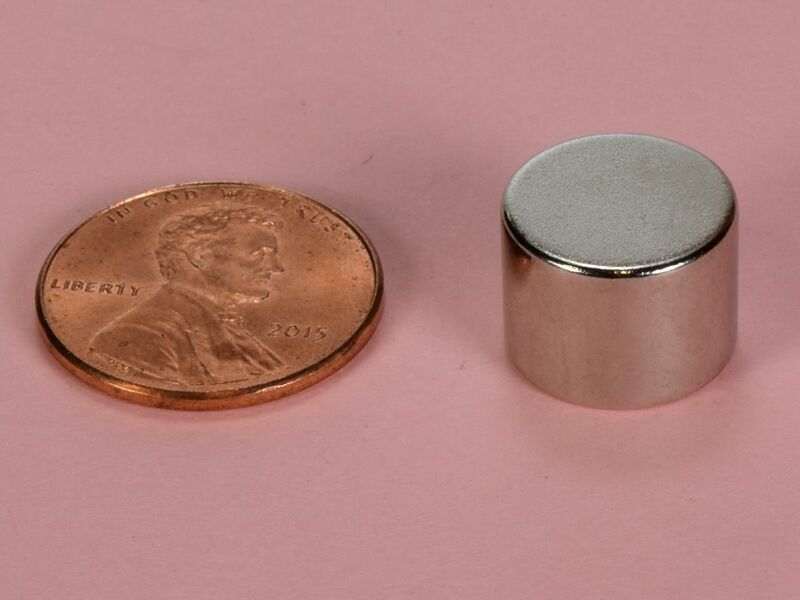 They are a nice sized rare earth magnet to handle and utilize in a wide range of projects. This size is also available in grade N52 as part number D86.